The OPEN development team has been hard at work on the technical goals for our Scaffold Generator, API, and OPEN Chain. We previously announced the release of our API documentation, Scaffold Generator, and Scaffold templates, allowing any developer or company to begin accepting cryptocurrencies through the OPEN API. The team just finished with smart contract gas consumption optimization, meaning that each deployed scaffold will require a significantly lower amount of gas to be deployed. This is important as businesses will be deploying thousands of Scaffolds across their various applications. As a result, reducing the gas amount required to deploy a Scaffold can greatly increase efficiency and reduce costs. Activation flags are also being added to Scaffolds which would allow them to be activated/deactivated in an easier manner. Along with the backend side, changes have been made to the frontend side as well. Scaffold titles can now easily be edited without any changes occuring to the smart contract itself. Additionally, Web3 reconnection has been built in which will reconnect the Scaffold if the connection is lost for some reason. JS and JVM SDK functionalities have also been implemented. Developments in the works include API versioning to allow the API to work with multiple Scaffolds and the Account UI of visual tools for working with wallets and the chain. 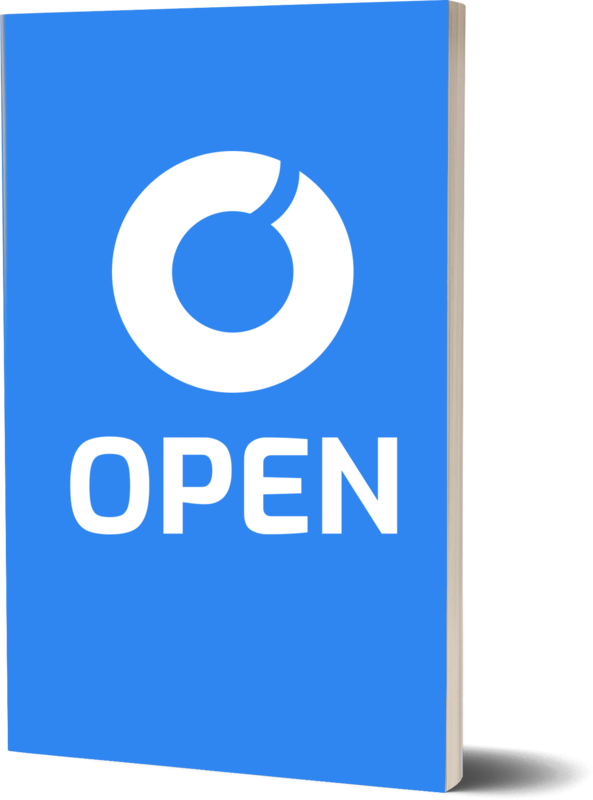 The Python SDK and GO SDK are also being developed, allowing for developers across various languages to begin using OPEN. Multiple improvements to the wallet structure have been made including wallet balance, address validation, and security. The logic to accurately check a wallet’s balance has been implemented along with a getBalance RPC. The validateWallet RPC is being used to check if a wallet conforms to the appropriate standard. These developments are ensuring that the wallet is accurately displaying funds and is able to communicate within the OPEN ecosystem. Adjustments to the voting algorithm have also been made, including vote processing and counting. The voting algorithm will process the vote in relation to the weight of the token holder to determine which delegate will be validating the round of blocks. Through our ORapid Consensus Mechanism, token holders will be able to decide which delegates should be processing transactions, allowing malicious actors to be removed quickly. Another key implementation has been a key storing solution for 3rd party wallet applications. On the delegate appointment side, the team is working on how delegates will be stored and sorted based on the number of votes they receive. This then flows into the appointment mechanism itself which is necessary to decide who is the next delegate to validate blocks. Regarding the voting algorithm, the team is continuing to work on vote processing, specifically on the vote transfer structure and the vote counting structure. Significant developments in round structure are also taking place. The delegate shuffling process is being developed along with block production, approving, and applying. Once this step is finalized, transactions and blocks can begin to be validated. The team is also structuring the delegate reward, address discovery, and chain explorer. Along with the round structure, the development team has been looking into the Epoch duration and updates. This will help solidify the number of rounds in each epoch and what rules need to be changed based on the last epoch. Multisign is another key area the team is focusing on to determine what actions will require multiple signatures and how. This is to ensure the highest level of security when dealing with transactions. The OPEN team will continue to push forward on our timeline and look forward to delivering many more technical updates in the coming weeks. 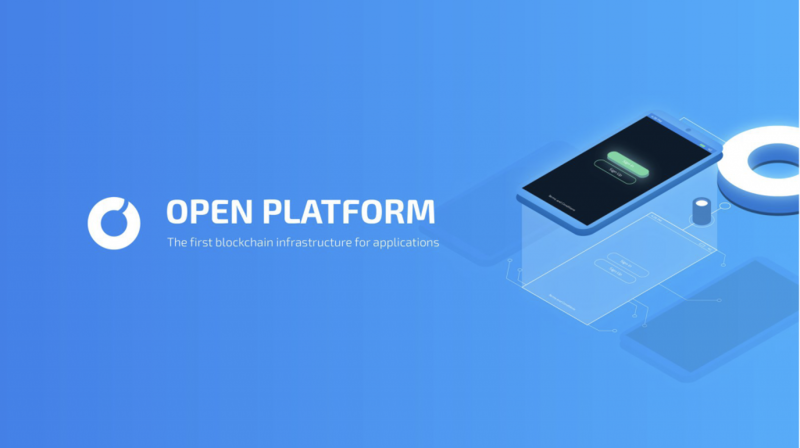 Our focus is developing a high-quality API and OPEN Chain that companies and developers all around the world will use daily. While our task is not easy, we have assembled some of the strongest talent in the blockchain space and are very excited about achieving such a challenge. Stay tuned!